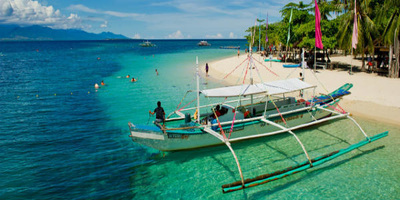 Puerto Princesa is known as the Eco-Tourism Center of the Philippines. Visitors come to see the Subterranean River National Park that was named as one of 7 Wonders of Nature. Aside from this, one can enjoy the beach in their Honda Islands. Go around the city & discover what Puerto Princesa is all about. Let us help you plan this vacation. 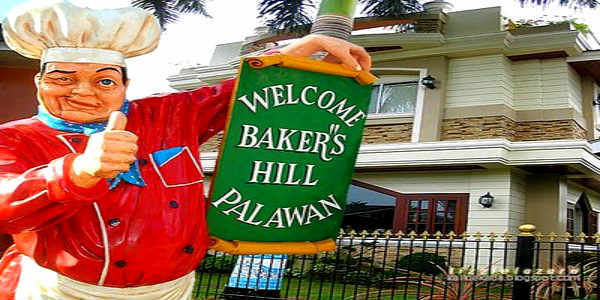 Food: Puerto Princesa being a city abounds with must try local restaurants like Ka Lui restaurant, Balinsasayaw and Kinabuch to name a few. Taste their crocodile sisig! Tip: Put on a mosquito repellent before visiting the Underground River. ​The city strictly implements the No Smoking City Ordinance. Ask first where you can smoke especially in public places. Day 2. After breakfast, drive approx. 2 hrs. north of the city. Transfer to a motor boat in Sabang wharf that will take you to the National Park. A boatman will take you to the mouth of the cave. Enjoy a sumptuous lunch after the tour. Day 3. After breakfast, free time until airport transfers. For 4D3N, after breakfast, free time or avail of Optional tour. Honda Bay Island Hopping Tour with picnic lunch. Thirty minutes from the town proper is the Honda Bay. 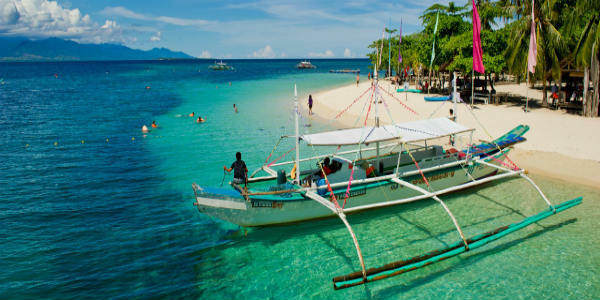 Enjoy a full day visiting the blue crystal water and snorkeling to see the bountiful marine life. Have a sumptuous lunch prepared in one of the islands. 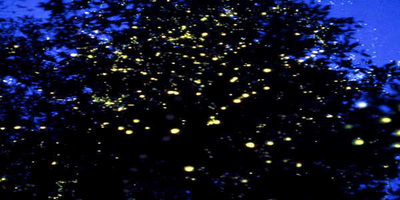 Firefly Watching Tour. The Iwahig River is host to this Community based sustainable program tour. 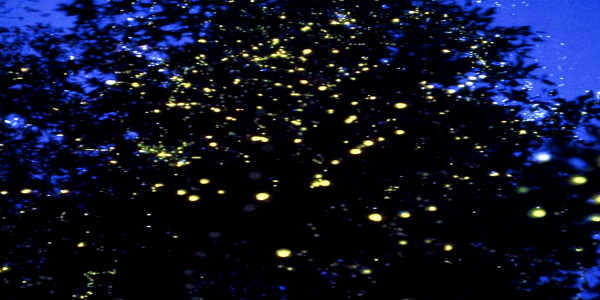 Be amazed to see the numerous glittering fireflies nestled on the mangrove trees. A sight to behold as the guide gives out informative talk. Dos Palmas Day Tour with lunch. Literally means "Two Palms". The resort is located in Araceffi Island. Enjoy a full day in the island enjoying the resort's facilities & equipment.